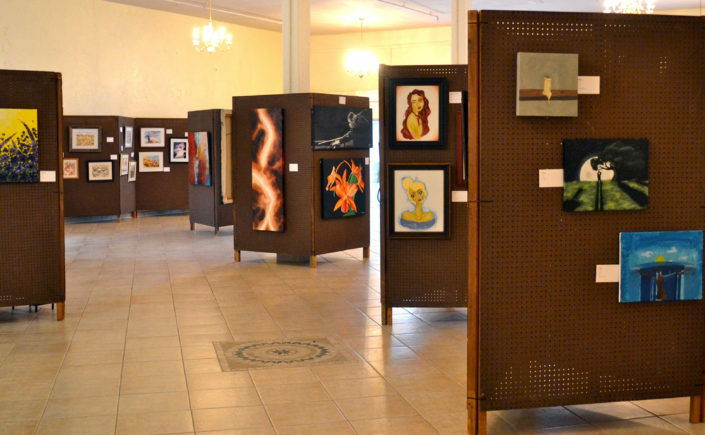 Accepting Artist Submissions through March 15! Artists, you have just over two weeks to get your entries in! For both the juried art exhibition, held at Brazos Event Space at 520 Elm, and for artist sales booths that will be set up on Elm Avenue. Go to Participate / Artists to submit your application.